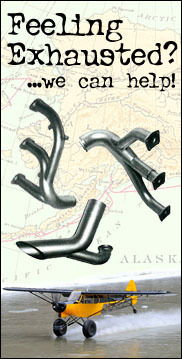 Purpose: Allows filler neck to be repaired in the field with out welding. Installation: Install with fuel tank sealant and CherryMAX rivets. Misc. Information: Fuel tank sealant not included.